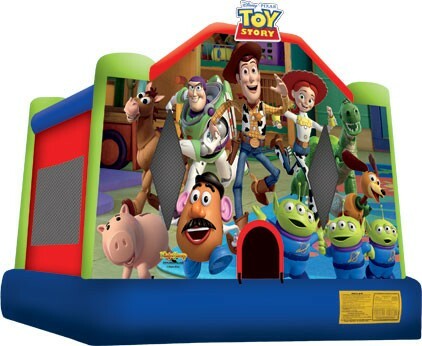 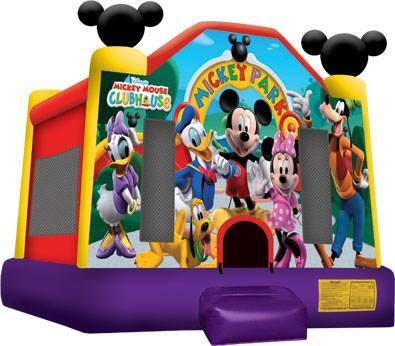 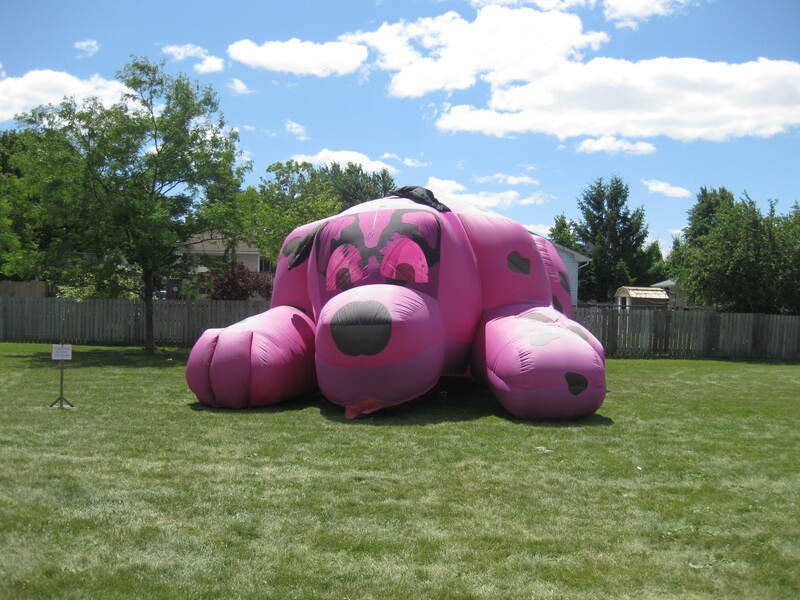 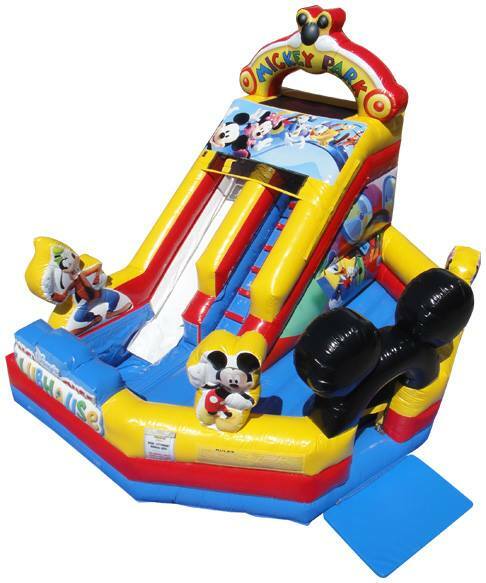 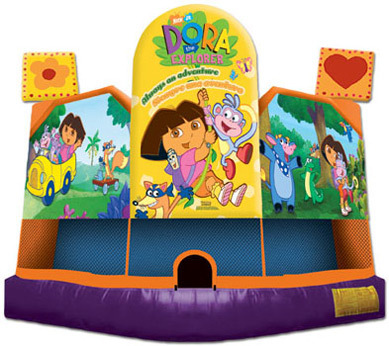 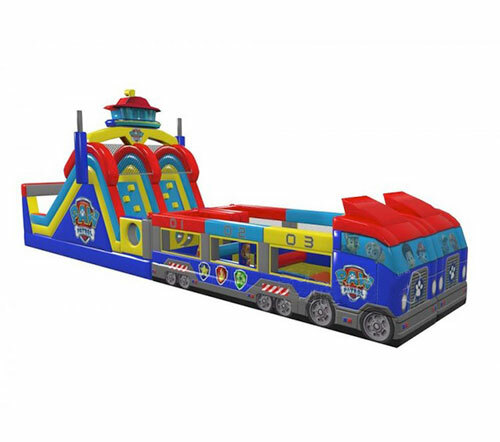 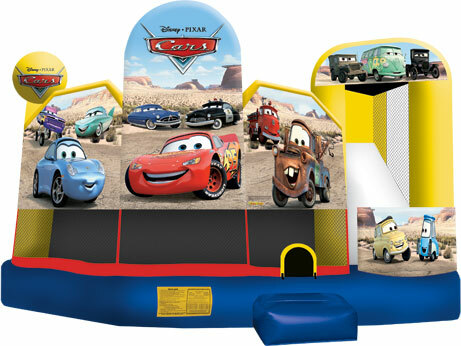 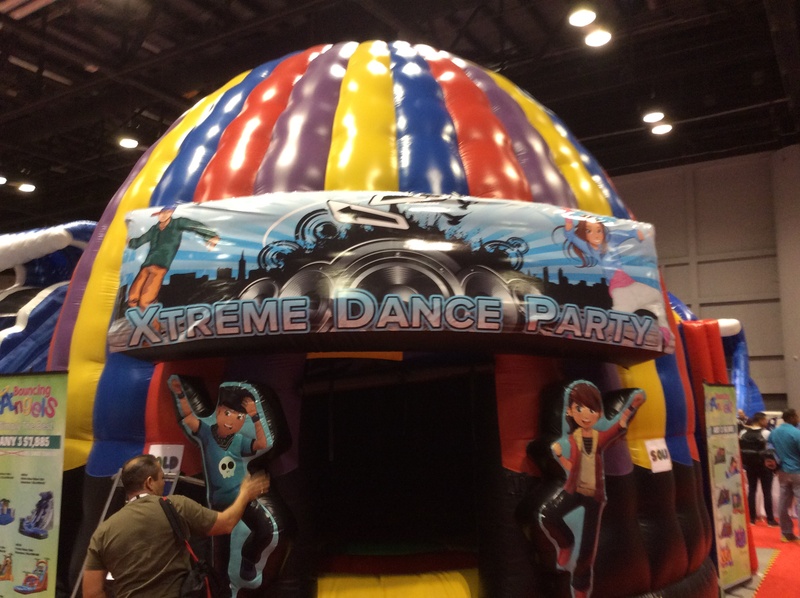 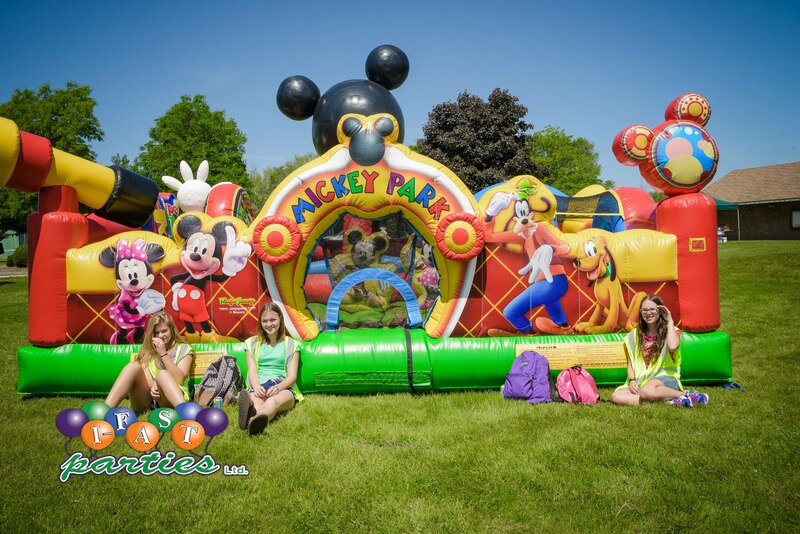 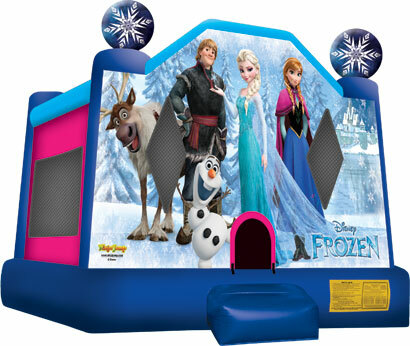 “Let’s take to the sky!” and bounce with the PAW Patrol crew on this bouncer fun for all ages. 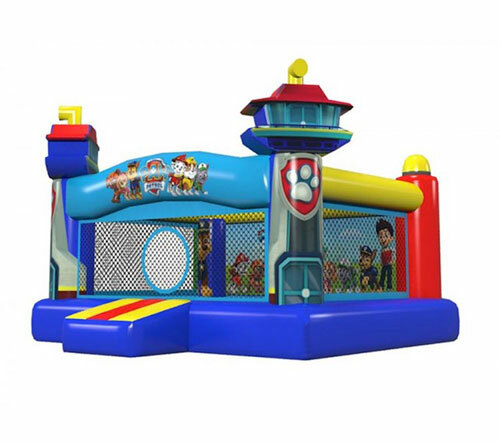 Join Ryder, Marshall, Rocky, Skye and all your favourite PAW Patrol characters for a heroic adventure on this inflatable obstacle course! 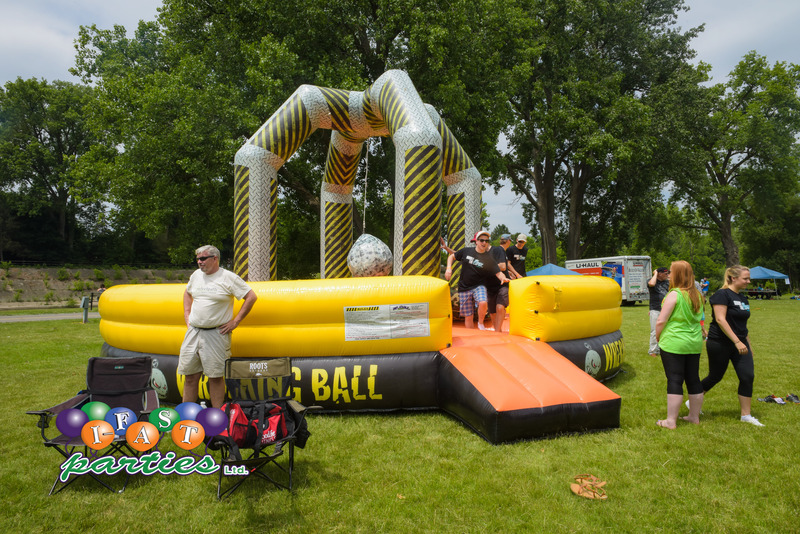 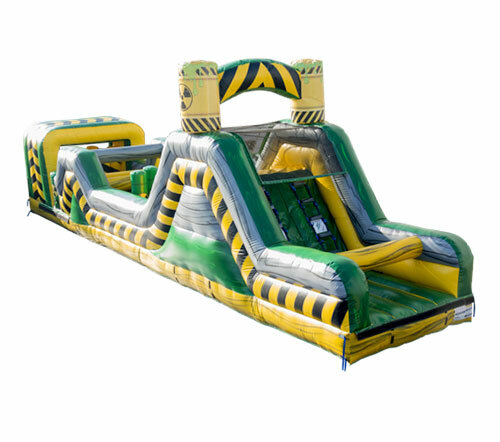 The Toxic Crush Obstacle course will be sure to get your heart racing and adrenaline pumping. 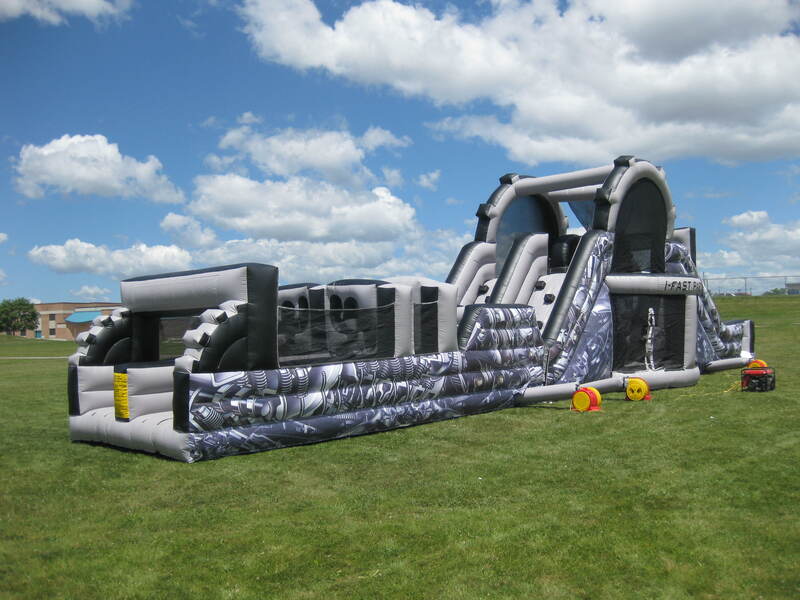 Race against yourself or others to see who can crush it on this course! 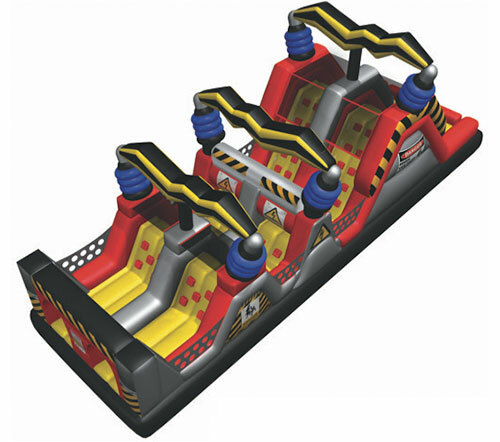 With a series of climbing walls, squeeze plays, slides, and tunnels, you’ll be shocked at how fun the High Voltage Obstacle course is! 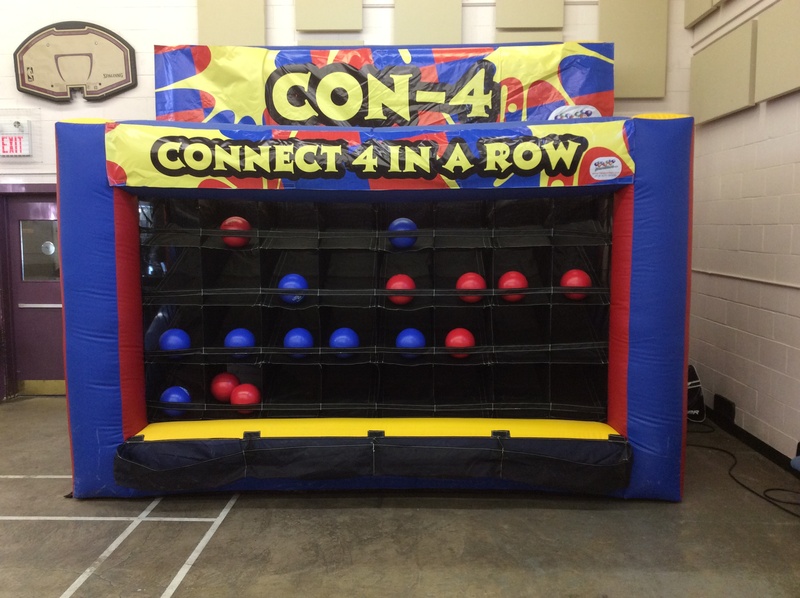 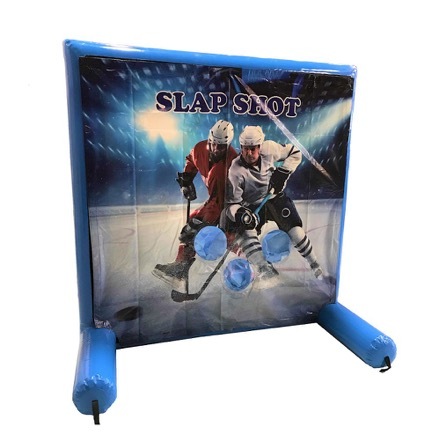 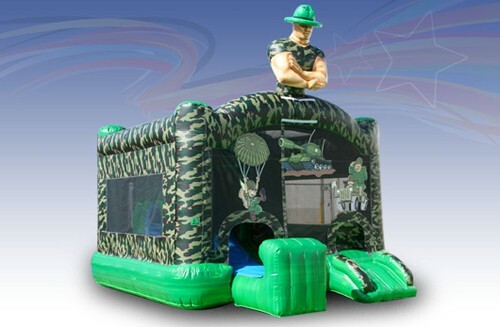 Bring some adventure to your party with the Camo Sergeant Bouncer. 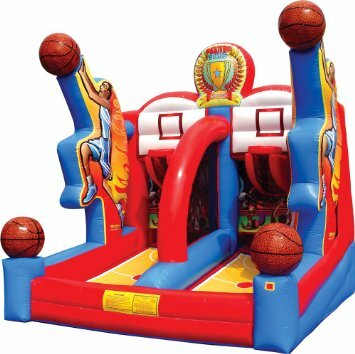 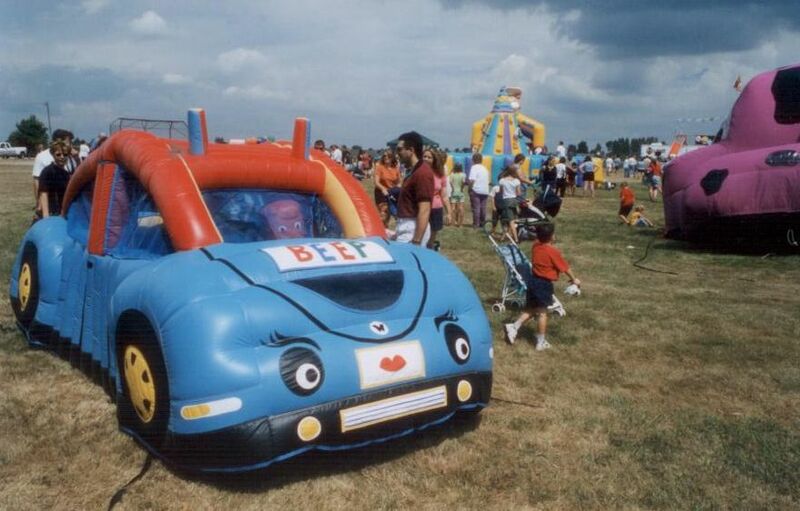 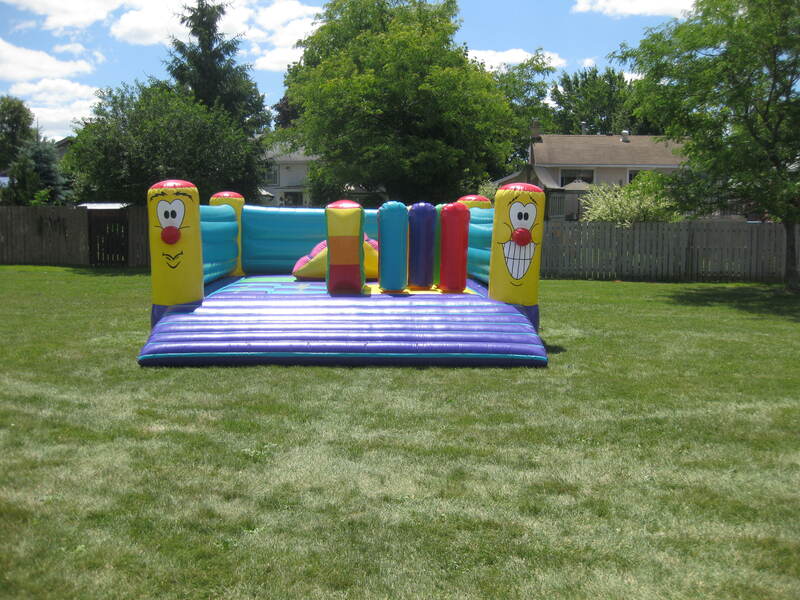 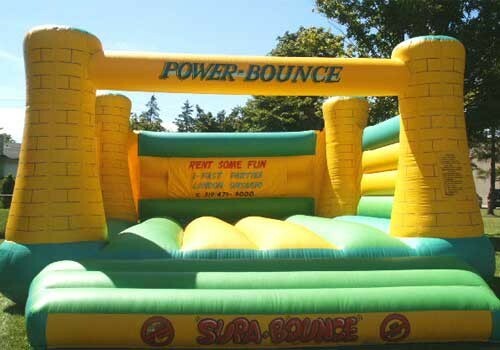 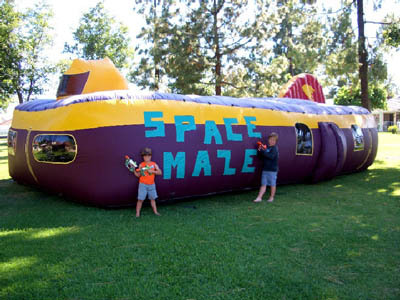 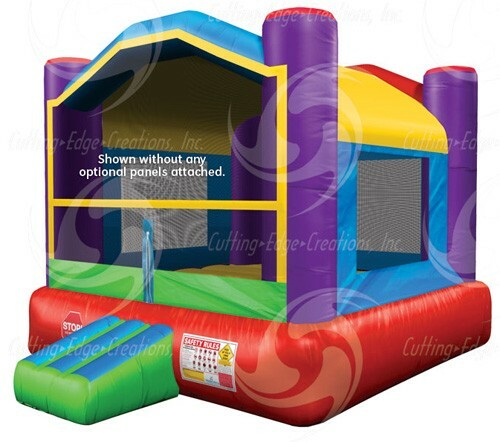 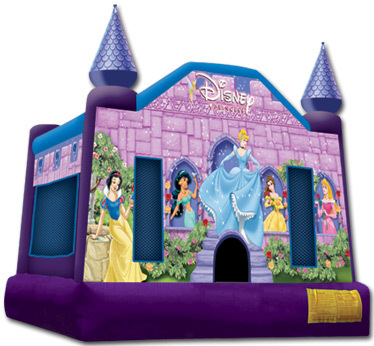 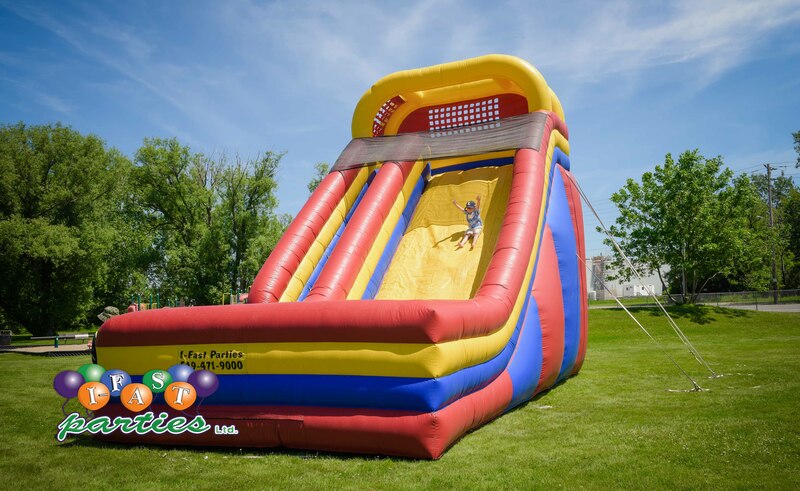 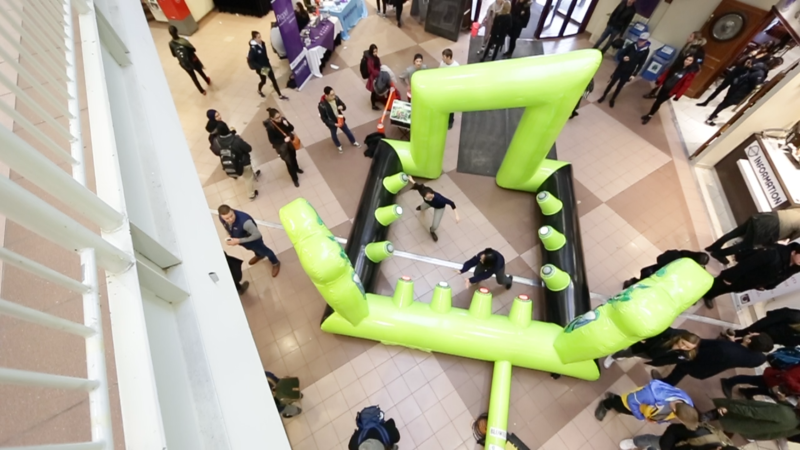 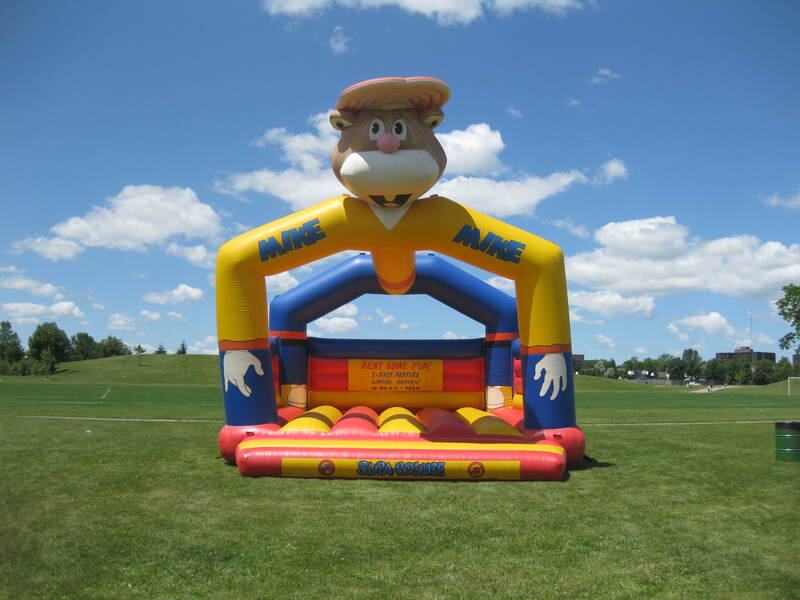 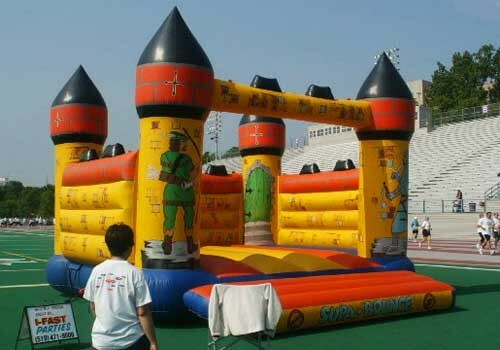 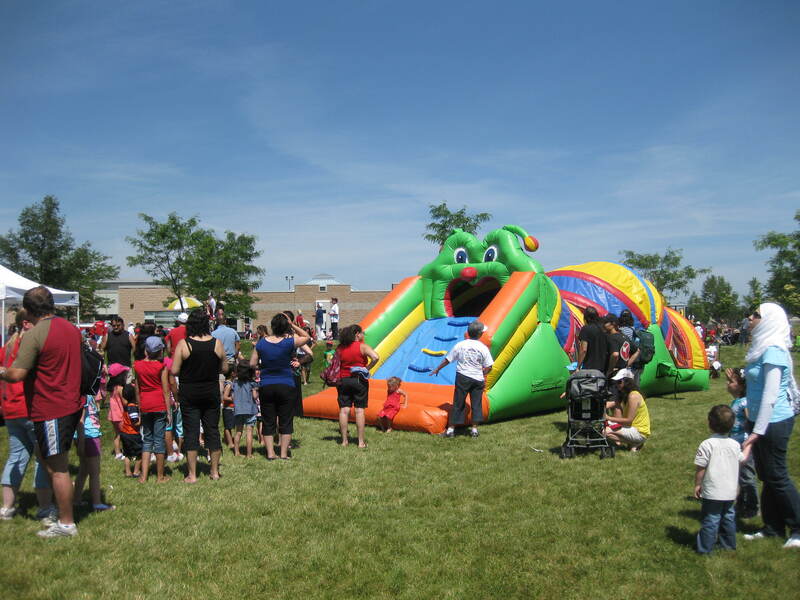 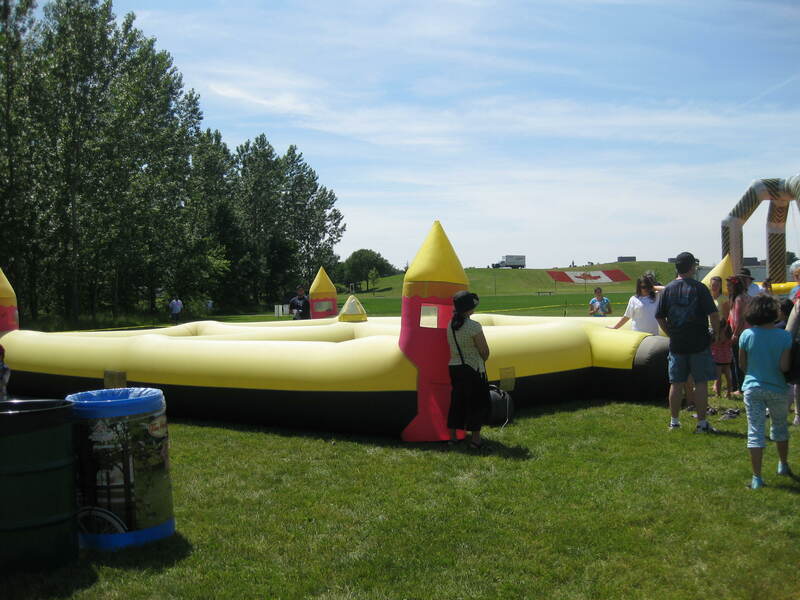 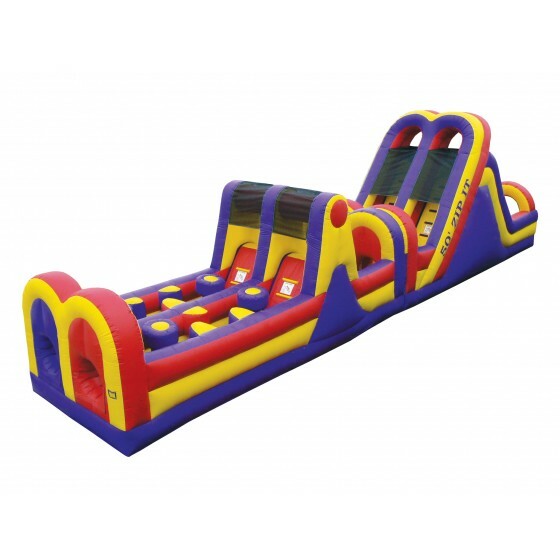 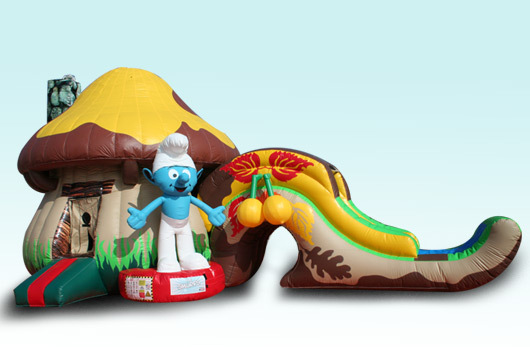 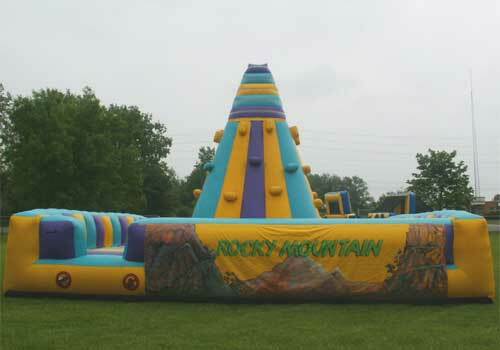 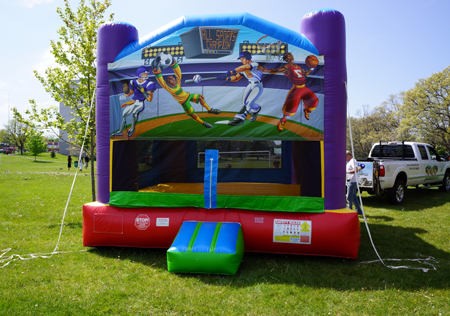 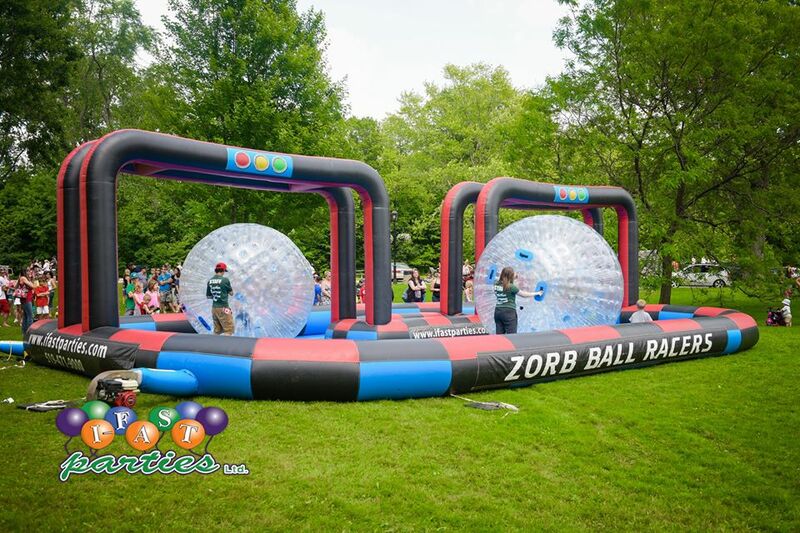 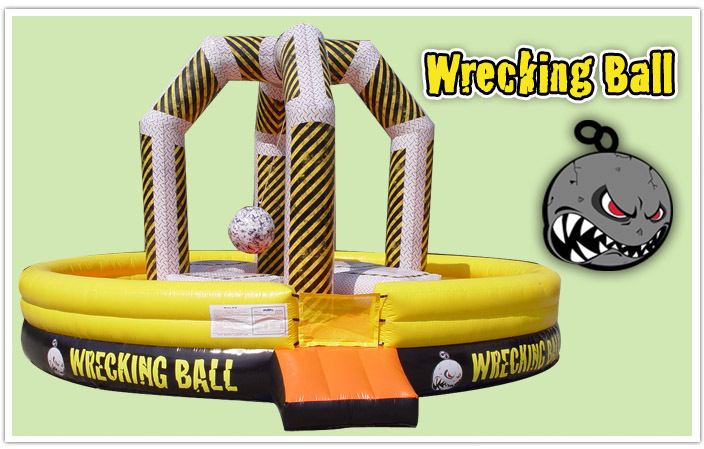 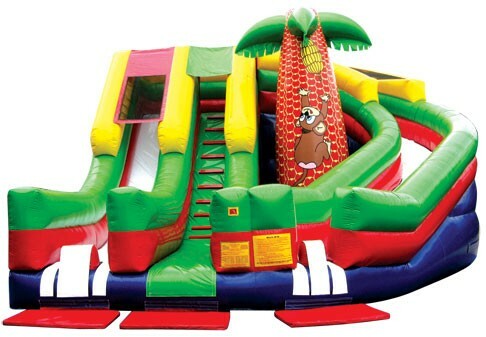 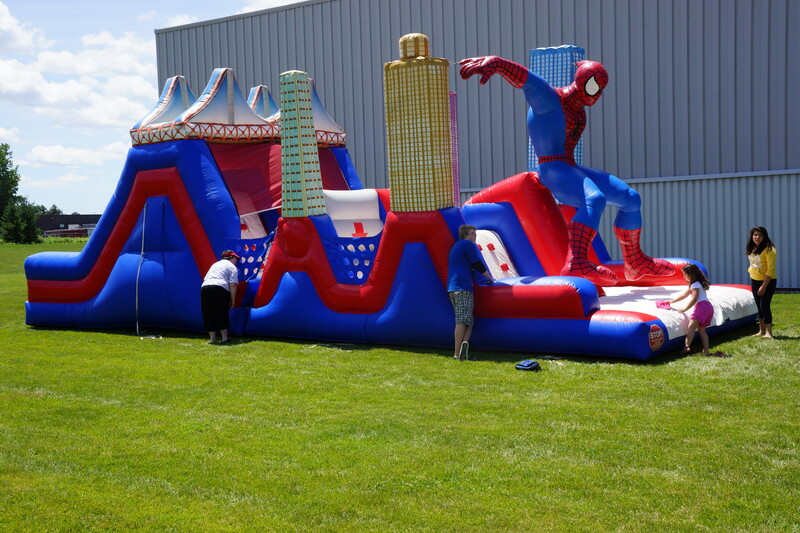 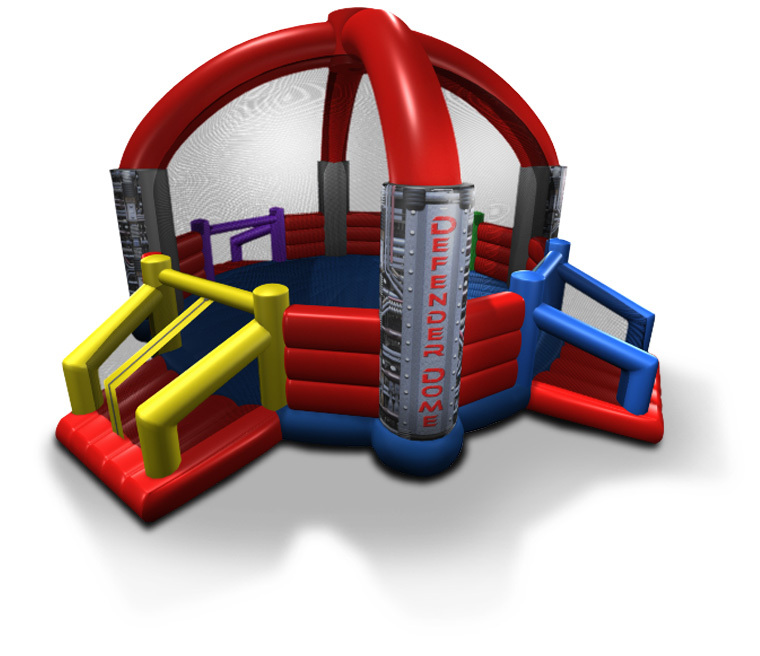 Children will have a blast going through the obstacle course inside. 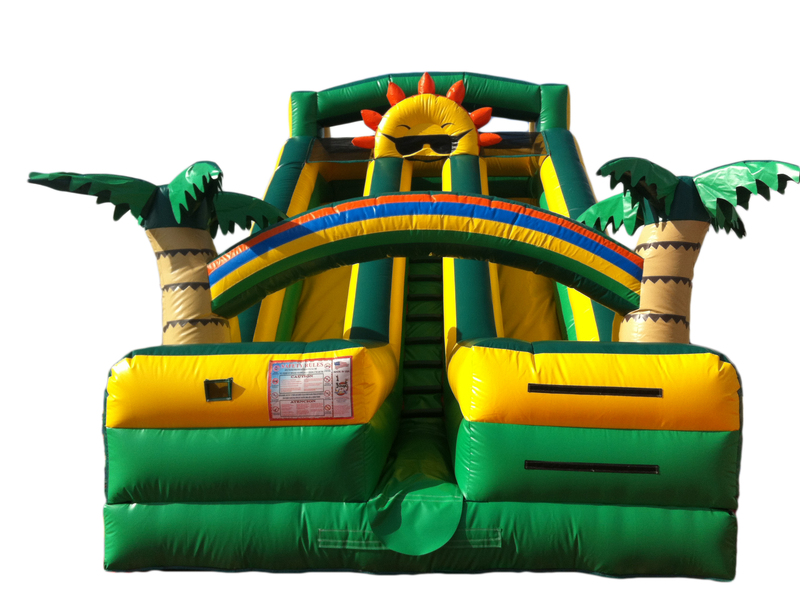 Rent this for your thrill seeker and adventurer. 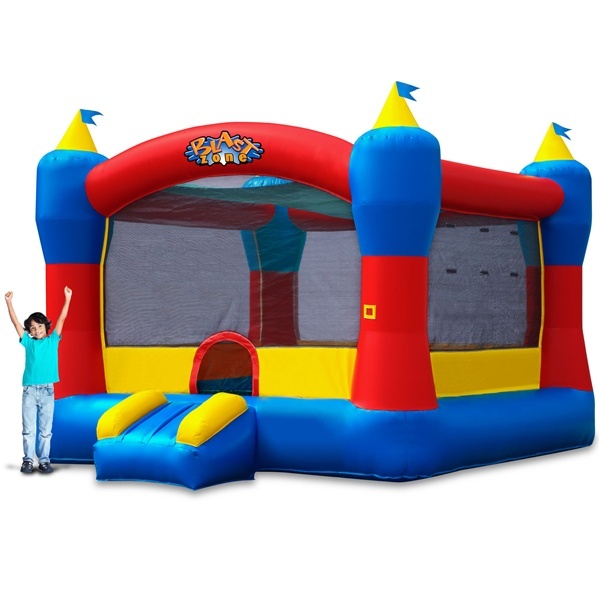 The A-Frame bouncer is great for kids of all ages. 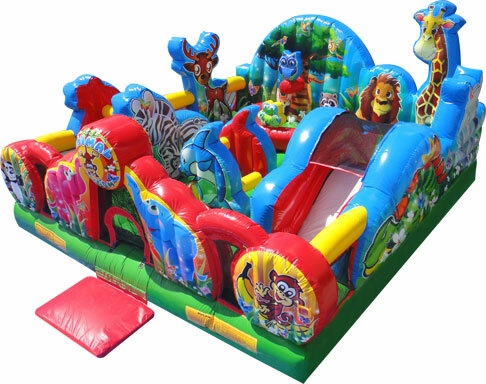 This bouncer is packed with fun so rent today and don’t miss out!